Unlike ceramics and wired glass, 19-mm (3/4-in.) tempered glazing units meet the more-stringent Class A safety rating without the need for expensive films or laminates. Tempered glass can be used in all 20- to 45-minute applications with hose stream, provides additional radiant-heat protection, and is less expensive than filmed or laminated ceramics. After extensive review, the Canadian General Standards Board (CGSB) has released CAN/CGSB 12.1-2017, Safety Glazing. Last updated in 1990, this revised standard now applies to all safety glazing materials, not just tempered and laminated glass. At the same time, CSGB also withdrew CAN/CGSB-12.11, Wired Safety Glass, which applied a lower 305-mm (12-in.) drop height (135 J [100 ft-lb]) to assess wired glass as a safety glass. Unsafe, non-compliant application. Traditional polished wired glass can no longer be used in doors and other safety-rated locations, according to the updated CAN/CGSB 12.1-2017, Safety Glazing. This means to qualify as safety glazing used in doors, sidelites, and other locations where impact safety is required, all glazing products must meet a Class B rating (457-mm [18-in.] drop height and 203 J [150 ft-lb]) or the more stringent Class A rating (1219-mm [48-in.] drop height and 542 J [400 ft-lb]). Traditional polished wired glass does not even meet the lower Class B rating. This change in the safety glazing standard is due to overwhelming public safety concern over several injury reports and multi-million-dollar lawsuits stemming from accidental impact with wired glass, which is the most commonly used fire-rated glazing product in commercial buildings, especially in schools. According to an expert quoted in an article that appeared in Global News, the Ontario School Boards’ Insurance Exchange (OSBIE) reported more than $5.8 million in costs for 114 wired-glass injury claims from 2001 to 2015. 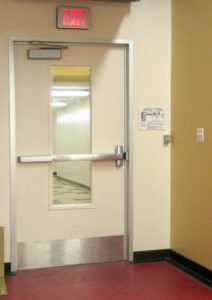 Given CAN/CGSB 12.1-2017 will be the referenced safety glazing standard in the next version of the National Building Code of Canada (NBC), traditional wired glass will no longer be permitted in fire-rated glazing applications such as doors and sidelites, and should not be used in any location where impact safety is a concern. 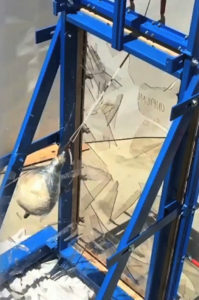 Last year, one glass manufacturer performed the impact safety test set out in ANSI Z97.1, Safety Glazing Materials Used in Buildings – Safety Performance Specifications and Methods of Test, which CAN/CGSB 12.1-2017 was modelled after, on annealed glass, wired glass, ceramics, and tempered glass. The test was set at a 1219-mm drop height (542 J), equivalent to a Class A rating. A video showing how each glazing type performed can be viewed here. It is important to note ceramic glass is just as brittle as annealed and wired glass—in the test, it broke into large shards and completely vacated the opening. To meet CAN/CGSB 12.1 2017, ceramics have to be either filmed or laminated, which adds to their already-high cost. Further, once broken, ceramics have to be replaced. They also have an amber tint, and no matter how much polishing the more expensive versions undergo, they will never have the same appearance and optical clarity as clear float glass. It is important to realize plain ceramics are no better than wired glass—ceramics are very brittle, and break like annealed glass. To meet CAN/CGSB 12.1-2017, ceramics must be either filmed or laminated, which adds to their already-high cost. Tempered glass is the only product that withstood the test impact, which could mean lower replacements costs overtime. There are 19-mm (¾-in.) tempered glazing units (comprising two pieces of 6-mm [1/4-in.] tempered glass with a fire-resistive layer between the cavity) that meet all fire, hose stream, and safety glazing requirements for all 45-minute applications. These units meet CAN/ULC S101, meaning they also protect against radiant heat—something wired glass and ceramics cannot do. A video discussing the dangers of radiant heat to building occupants can be viewed here. A broader NBC safety glazing code change is needed to expand the applications where safety glass is required, because the current NBC requires safety glass only in very limited applications, which can be deemed inadequate and quite confusing. Code changes have been proposed to clarify and broaden NBC requirements for areas requiring safety glazing so they are more in line with the International Building Code (IBC) Chapter 24 definitions of hazardous locations. Examples of hazardous locations as defined in IBC include vision panels in doors, sidelites adjacent to doors, and large fixed panels near walking surfaces. Nonetheless, just removing wired glass in the new CAN/CGSB 12.1 is a step in the right direction, especially when safe, fire-rated glazing alternatives that outperform wired glass are readily available. 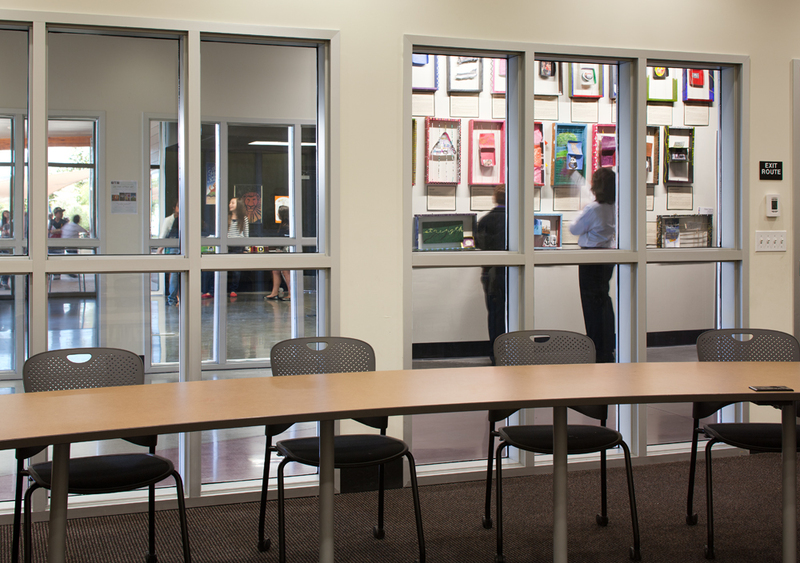 The next step lies in implementation, to ensure no student or individual will be injured by accidental impact with wired glass—especially in doors and other applications where it is no longer allowed. 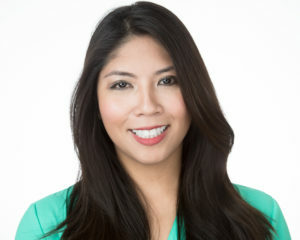 Diana San Diego has more than 11 years of experience in the architectural glazing industry, and more than 13 years of experience in public relations and marketing. As the vice president of marketing at SAFTI FIRST, a U.S. manufacturer of fire-rated glass and framing systems, she oversees the advertising, content management, media relations, promotional activities, and communication initiatives for the company. San Diego has contributed articles to various publications and is involved in creating and promoting SAFTI FIRST’s various educational programs. She can be reached via e-mail at dianas@safti.com.